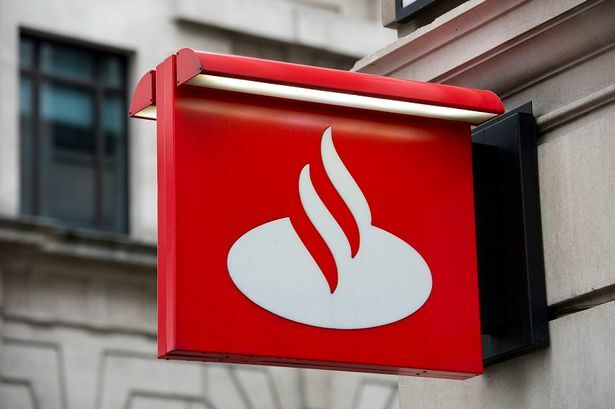 High street bank Santander is planning to open a new branch in Birmingham city centre. The bank has lodged plans with Birmingham City Council to open the branch in the unit formerly occupied by sports fashion chain JD, in Corporation Street. The shop, in the Caxtongate building, closed down recently after its lease ran out in January. Santander also has branches in Union Street, New Street and at Aston University but its Bullring bank shut before Christmas. The bank is remaining tight-lipped about its plans, but did say in a statement: "We are unable to provide any further information at this time, however can confirm that Birmingham is an important financial centre for Santander and we will maintain our presence with improved facilities for our colleagues and customers." This latest development in Birmingham&apos;s banking sector follows other moves by high street chains in the city. HSBC announced last month that it planned to close four branches in the Birmingham area while TSB launched a base in New Street before Christmas as a test bed of its new style of branch. And last week, we reported that Halifax was planning to close its branch in New Street in May.